Once again, Garmin tops AIN's avionics product support survey. Garmin’s score this year sees top ratings for overall product reliability (8.8), technical reps (8.4), cost of parts (7.4) and parts availability (8.3). 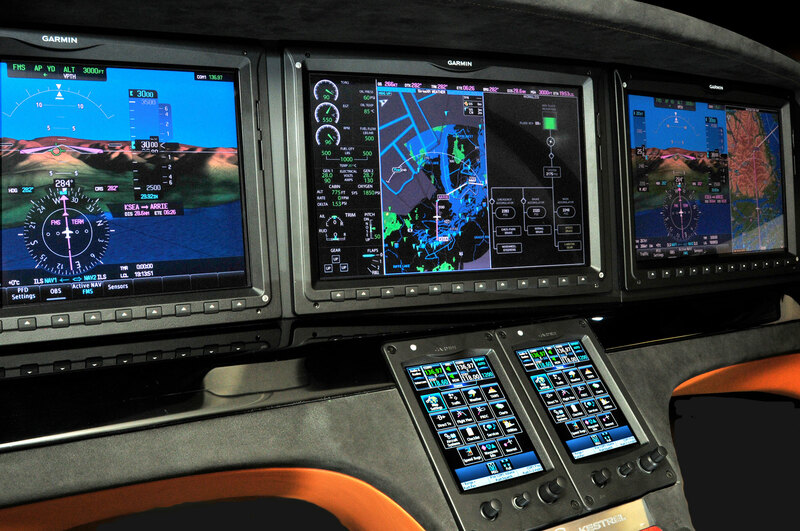 Top ratings for Rockwell Collins are technical reps (8.4), technical manuals (7.9) and parts availability (8.3). Universal Avionics scores the highest rating for warranty fulfillment (8.5) and AOG response (8.4). On the cabin electronics side, two companies received enough ratings this year to be added to the results: cabin monitor manufacturers Aircraft Cabin Systems and Rosen Aviation. Tying for first place this year are Gogo Business Aviation and Satcom Direct with an 8.3 overall average, both up 0.1 from last year’s first-place tie. Rockwell Collins received the second-highest score this year with a ratings jump of 0.4 to a 7.9 overall average, followed by Aircraft Cabin Systems (7.8), Honeywell (7.5) and Rosen Aviation (7.4). Satcom Direct tops the charts for overall product reliability at 8.6 and receives high marks for technical reps (8.9), technical manuals (8.3) and warranty fulfillment (8.8). Gogo Business Aviation’s high scores are for AOG response (8.4), cost of parts (7.8) and parts availability (9.1).